The farms and pastures within the Alexander Skutch Biological Corridor can make it difficult for animal species to migrate or move throughout the area. 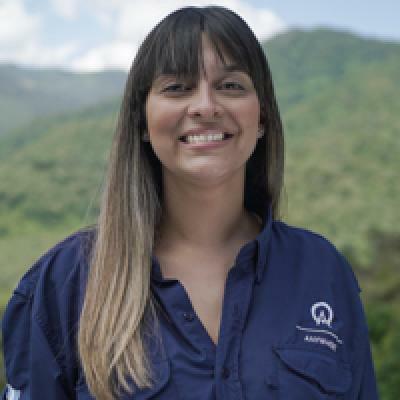 That’s why reforestation projects are hugely important in this area—the trees provide better connectivity and allow animals to move between national parks or to the coast. The goal of this project is to plant 20,000 trees in the Alexander Skutch Biological Corridor. 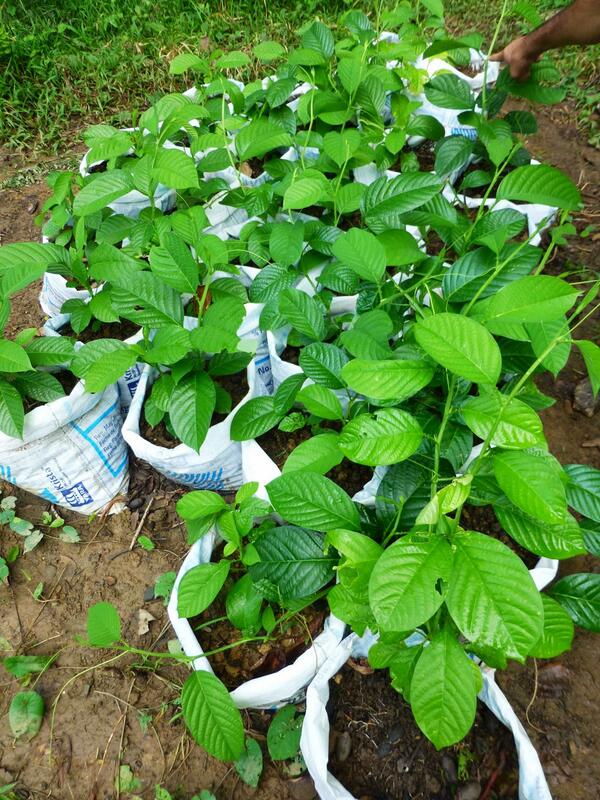 Community members who’d like to reforest their farms or gardens with native trees can pick them up for free by trading in recyclable waste. As a volunteer, you will help plant trees and recycle materials. And you’ll live in one of the most beautiful (and least touristy) parts of Costa Rica. The project is located in the mountains of the Alexander Skutch Biological Corridor. This corridor is set within the south Pacific region of Costa rica and consists of a diverse mixture of small villages, farms, and forests. You will work in both the recycling center and nursery. You may search for seedlings in the forest, place dirt and seedlings in bags, shuffle dirt, and dig holes to plant new trees. You will also sort recyclable materials. You will work 5 days a week, Monday through Friday, for about 6 hours each day. You will work closely with the project manager and other volunteers. You will have the support and guidance of volunteer coordinators and be provided with a 24/7 emergency number. You will stay with a host family and receive three meals each day. The meals usually consist of rice, beans, vegetables, meat/ fish, eggs and juice. Vegetarians can be accommodated. Since you’ll be interacting with Costa Ricans who may not speak English, you should speak Spanish on a basic or intermediate level. You don’t need previous experience, but you should be at least 18 years old. This project is perfect for a family, couples, or groups of friends. You may volunteer for a few days or several weeks or months. The application process is simple. Supply your basic information (name, age, address, medical history, etc.) then choose a project and select the dates that you would like to work. Next, write a brief background and describe any relatable experiences (volunteering or employment). Finally, explain why you want to volunteer and what you can contribute. After submitting your online application, you will receive a response within a week. Once your enrollment is confirmed, you’ll be given additional information to help you prepare for the project.